The Neuroshopping Network: direct-to-mind marketing | It's a Miracle! This entry was posted in science, scientifiky and almost science, technology by Anirban. Bookmark the permalink. Even if imaging gets cheaper, wouldn’t it still require the consumer to wear a helmet and stand still for at least a few seconds to get a image? 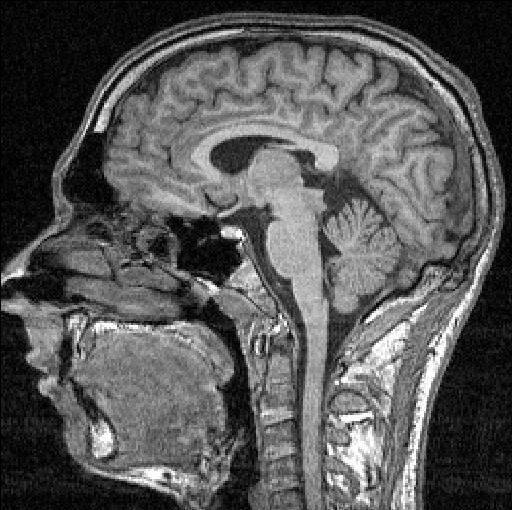 Unless in the near future, we are looking into a scanner that reads brain images instantaneously. But that is not the case for quite a few years to come,afaik. Absolutely. It will take at least a few decades for the technology to get to the point where we can conceptualize neuroshopping. I also didn’t mention the 500-pound gorilla in the room. Right now for any purchase there is a signature or a digital signature. Will there be brain signal signatures that authorize purchases and will they be individualized and theft-resistant? There are just so many legal and ethical implications! I wanted to throw a provocative idea out there which wasn’t implausible. He was working on it 5 years ago and I remember him mentioning that the consequences can be really scary, not to mention unethical. However, as a marketer, I’m licking my chops as I am trying to imagine using an application like this to by-pass what to my mind are the 4 stages of any purchase cycle – Awareness, consideration, preference and finally purchase. Being able to move the consumer from preference to purchase means that there is no opportunity for any sort of dissonance, dissent or opinion. Cut to a market research scenario where you are trying to judge how aesthetic/useful a product is. It removes the necessity for multiple double-blind studies and hours and hours of panel discussions and time spent behind one-way mirrors observing how consumers behave around a product. A tool like this can potentially save months of testing. But yes. Neuromarketing sounds scary and a prelude to a Big Brother/Minority report type of world. Hey Yogesh, thanks for the comments. It looks like your friend has done some pretty cool work. The neuroimaging technology for lie-detection has hit a roadblock for now because of lack of legal uptake, but intelligence agencies won’t mind using anything that gives them the edge. Your comments also gave me another idea. What if analysts could use this technology to test out products independently with market panels to cut through some of the launch-hype offered by a company? Food for thought, my friend! Another scary application. What if your employer uses this to see how much money you are ACTUALLY happy with? Great point, though I’m sure people will learn how to fool the machines pretty easily. A bit too technical for most, I’m afraid. I’ll go back to the usual lighter fare soon.